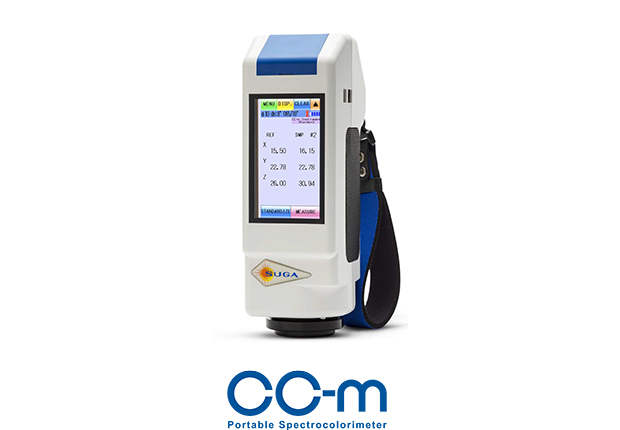 is a Portable Spectrocolorimeter. 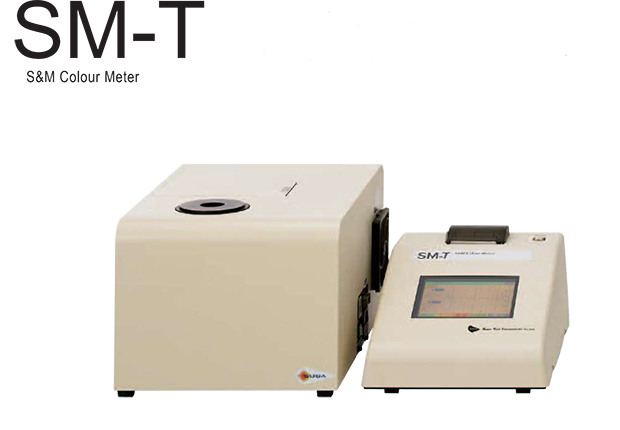 It is great for measuring the surface of large specimens on site. 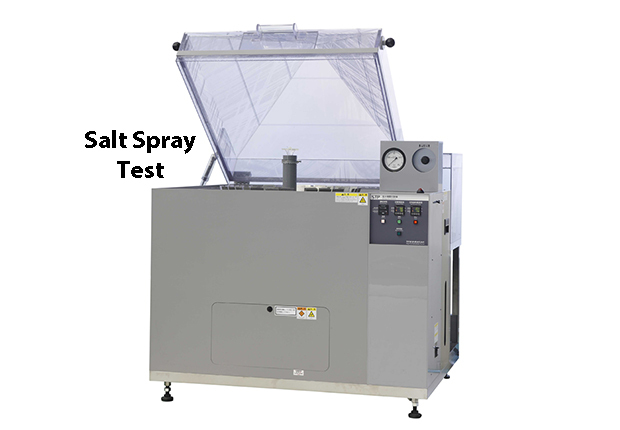 Its vertical structure allows the user it in nearly any situation, such as measuring in narrow spaces and measuring rough surfaces. 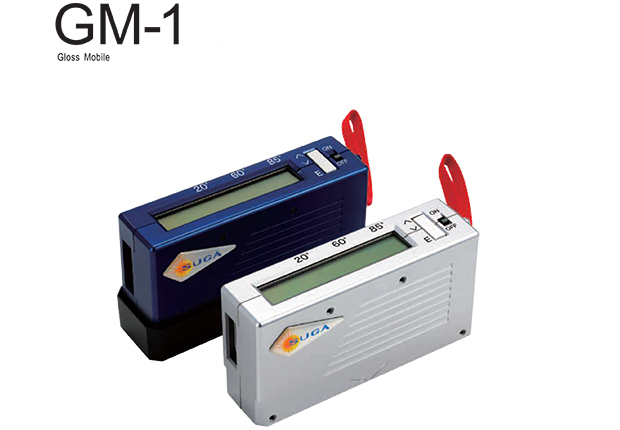 Its large color LCD touch panel makes it easy to read, prevents mistakes, and reduce fatigue. 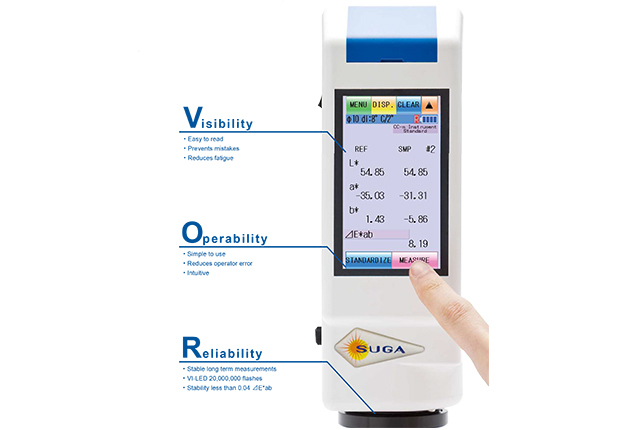 The light source is SUGA's distinctive VI-LED (High color-rendering index white LED) with long lifespan and light suitable for color measurement. 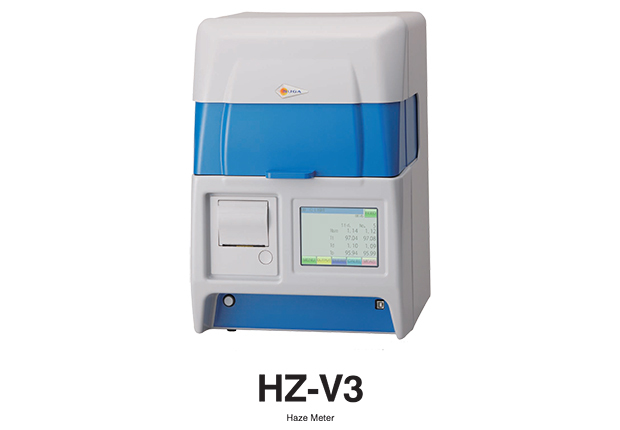 Its dual synchro sensor method with two spectroscopes gives it an outstanding long-term stability. Pursuing for the peak of its class, the "Cute" is back with improved stability, easier operation, and reduced price. 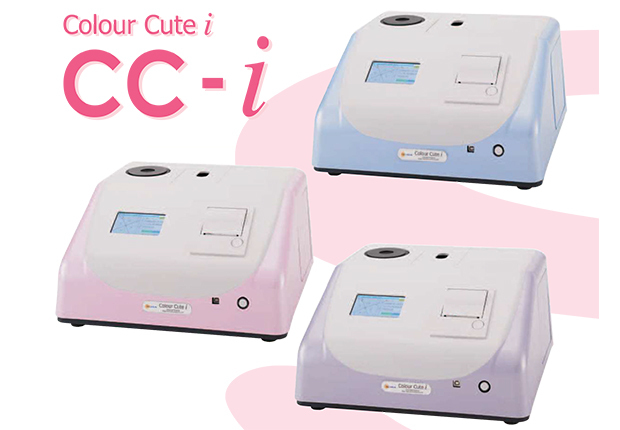 Color Cute i is an all-in-one photoelectric tristimulus colorimeter, capable of measuring both reflection and transmittance. 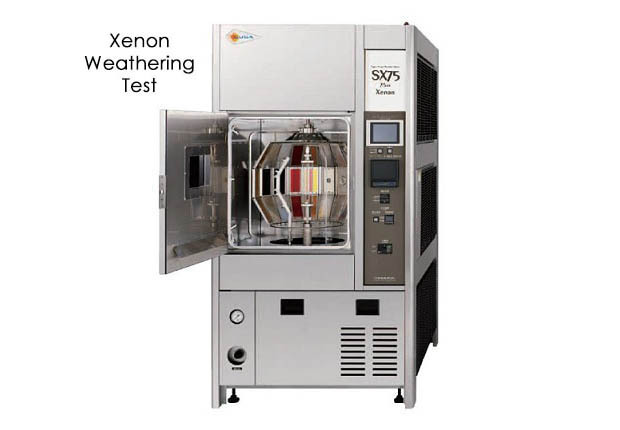 It also prides itself of repeated testing capability and long-term stability. "Color Cute i" comes from three different "i" s:'' integration of individual abilities demanded for the color meter, a revolutionary innovation that can overturn any old conceptions about color meters, and its identity as the new generation of color meters. Top-of-the-line model for direct readingof tristimulus values.